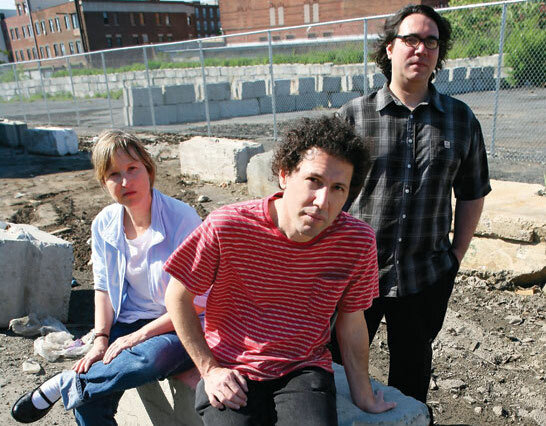 All the way back in 2009, Yo La Tengo played Stuart's Opera House, turning in one of best performances I'd ever seen in that venue. Today brought the announcement that the indie rock legends will be returning to Nelsonville once again, to play Saturday at the Nelsonville Music Festival. I couldn't be happier. Also among the latest salvo of performers announced today is the self-proclaimed Queen of Rockabilly, Wanda Jackson who will performing on Sunday. Appearing at various points during all three days of the festival will be folk-singer Michael Hurley and the off-beat country-stylings of Drakkar Sauna. Saturday will also feature performances from Cleveland-based Baroque-pop artist Baby Dee and the Columbus soul outfit Nick Tolford & Company. As of this morning, single day passes for the Nelsonville Music Festival are on sale via their website. Whether you're planning on attending one day or all three, from the looks of this line-up, (with more bands yet to be announced) we're all in for an excellent weekend of music!